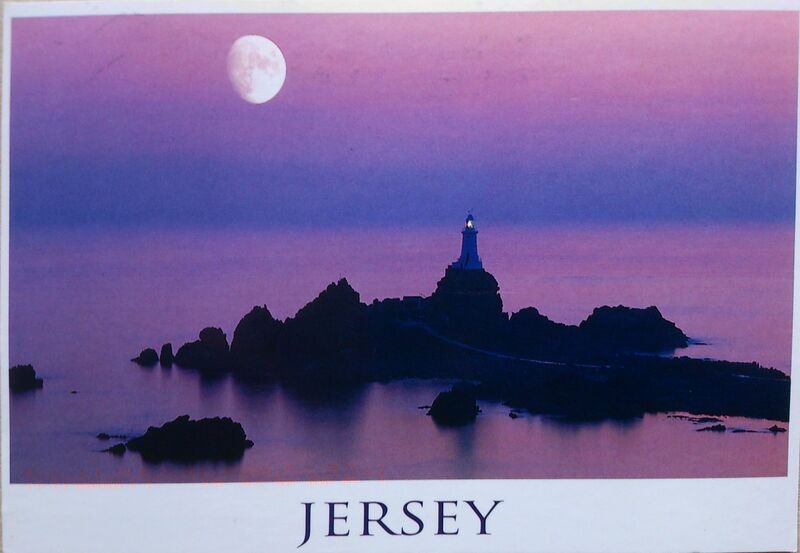 Jersey (officially the Bailiwick of Jersey) is a British Crown dependency just off the coast of Normandy, France. Jersey is a self-governing parliamentary democracy under a constitutional monarchy, with its own financial, legal and judicial systems, and the power of self-determination. 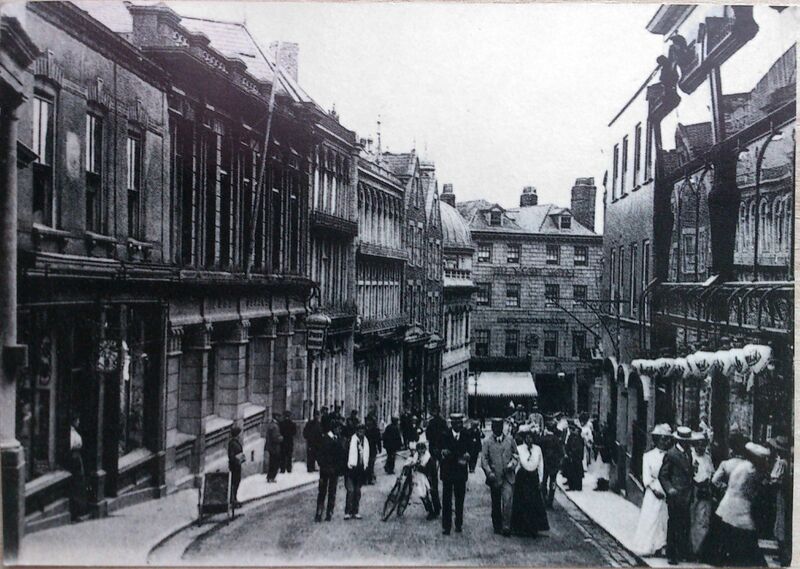 The capital is Saint Helier. The island of Jersey is the largest of the Channel Islands. Although the Bailiwicks of Jersey and Guernsey are often referred to collectively as the Channel Islands, the “Channel Islands” are not a constitutional or political unit. Jersey has a separate relationship to the British Crown from the other Crown dependencies of Guernsey and the Isle of Man. It is not part of the United Kingdom, and has an international identity separate from that of the UK but the United Kingdom is constitutionally responsible for the defence of Jersey.